Importer: Air Comfort Products Division of Emerson Electric Co., of St. Louis, Mo. Hazard: The brackets holding the fan blades can break, causing the blade to detach. Falling pieces can hit and injure bystanders. Incidents/Injuries: Air Comfort Products has received one report of a fan blade striking a consumer in the head. The company is also aware of six incidents of the brackets failing. Three incidents resulted in minor property damage. 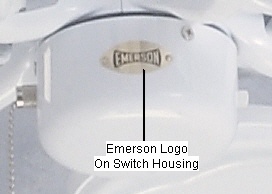 Description: The recall involves the “Emerson Designer 60-inch Ceiling Fan.” The recalled fans have a 60-inch diameter and come in seven types of finishes including weathered bronze, pewter, antique brass, white, antique white, oil rubbed bronze and brushed steel. 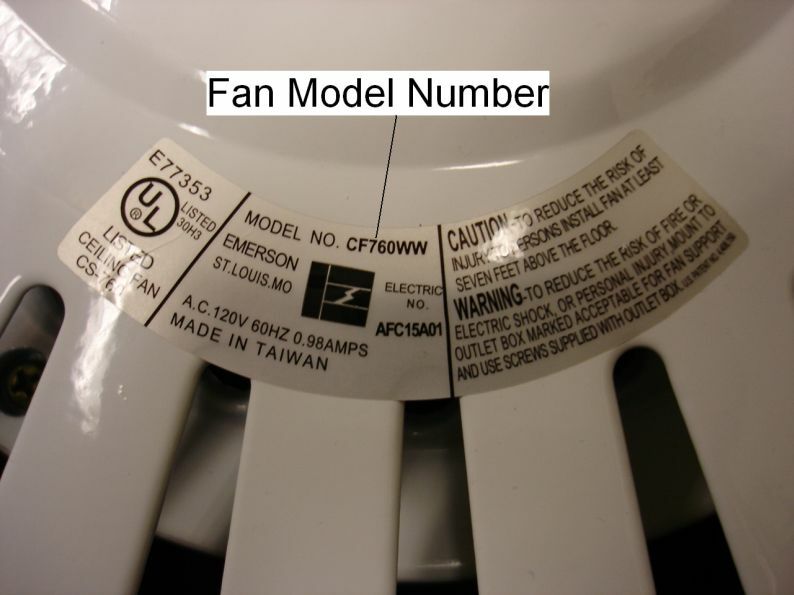 The following model numbers are included in the recall and can be found on the base of the fan. Sold by: Menards and other lighting showrooms, electrical distributors and hardware stores nationwide from May 2005 through September 2006 for between $90 and $300. Remedy: Consumers should stop using these fans immediately and contact Air Comfort Products to receive a voucher for a free Emerson replacement fan of comparable value. Air Comfort will reimburse consumers up to $75 for charges incurred in the removal and installation of replacement fans from Air Comfort.